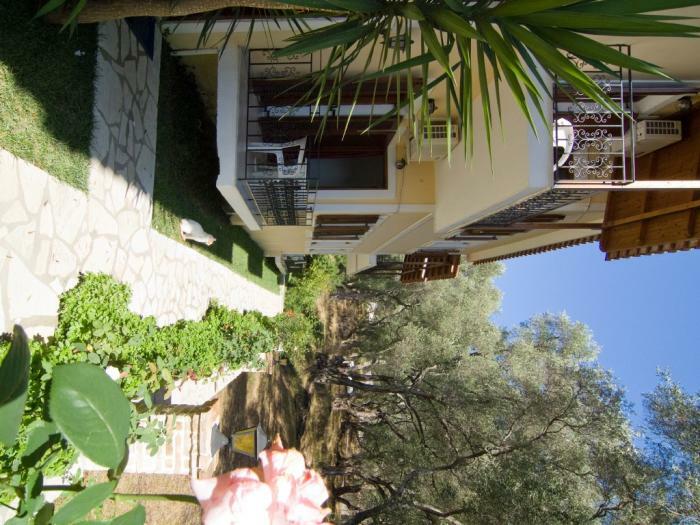 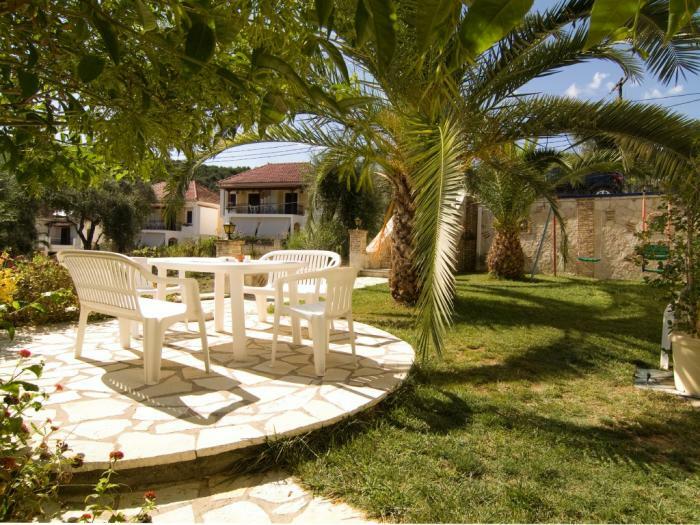 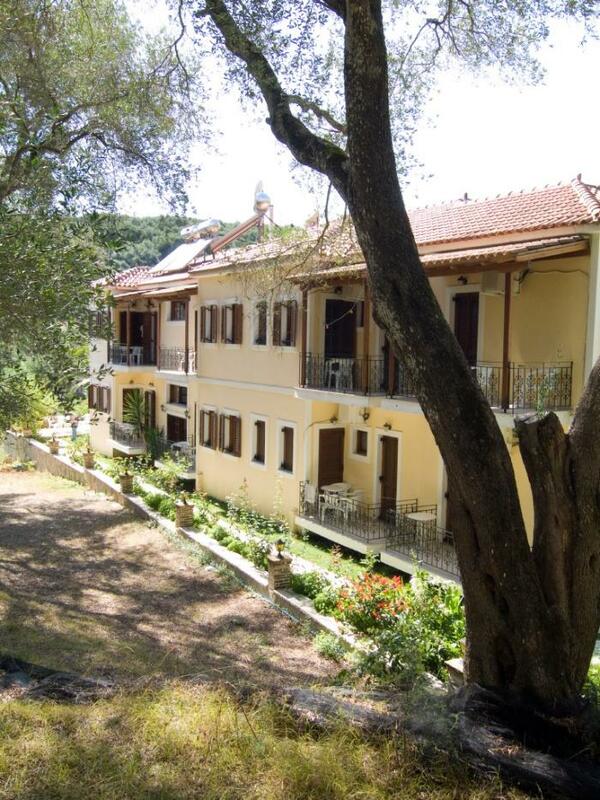 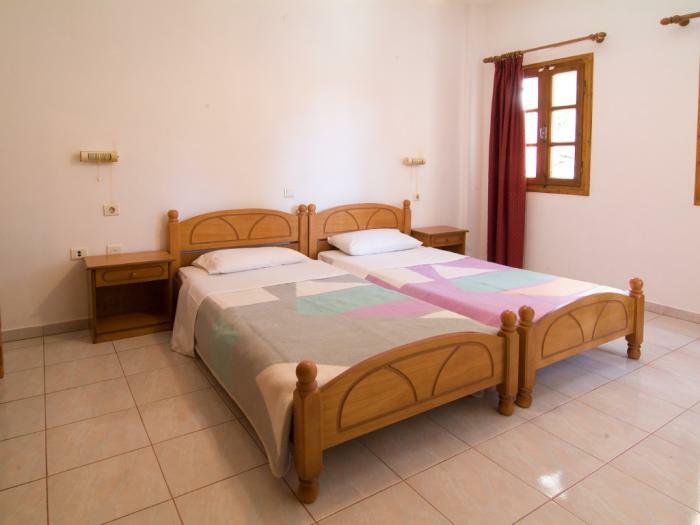 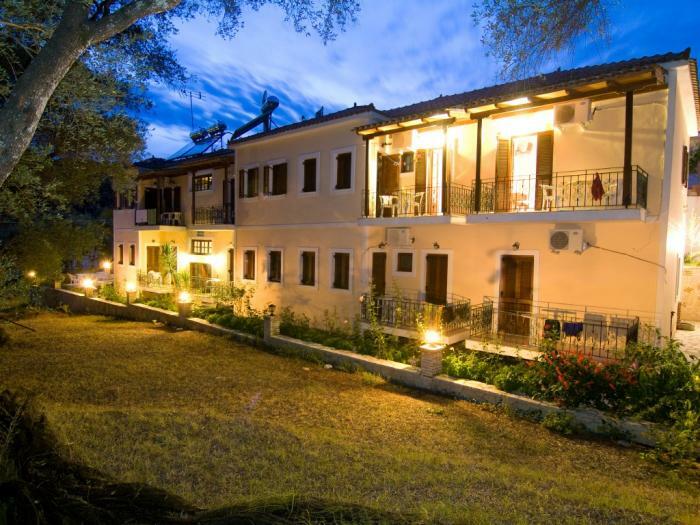 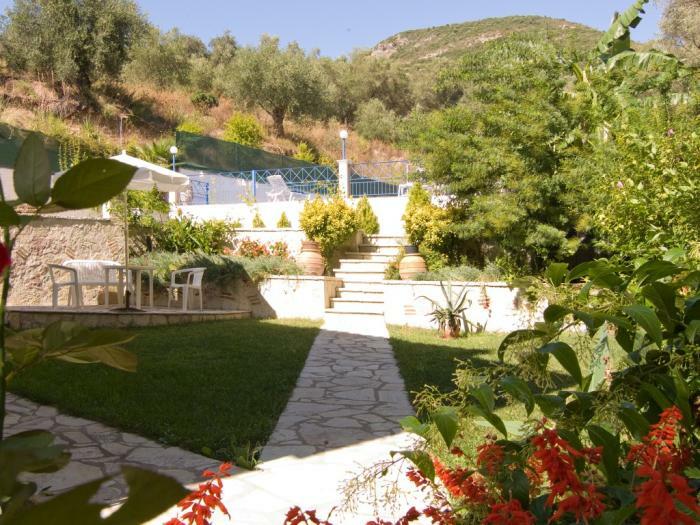 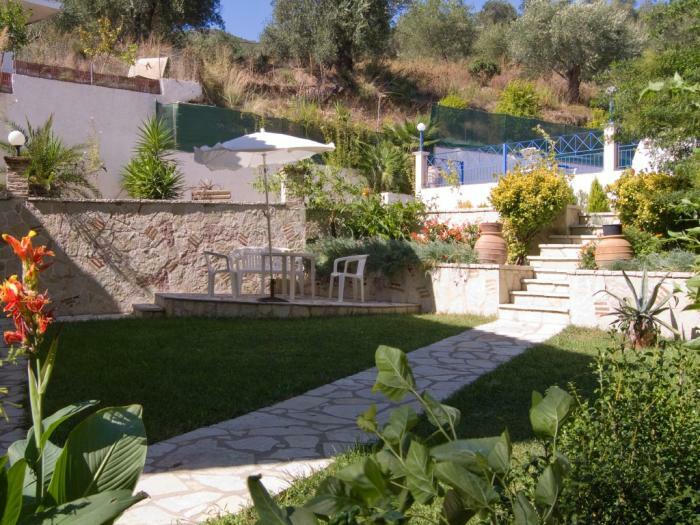 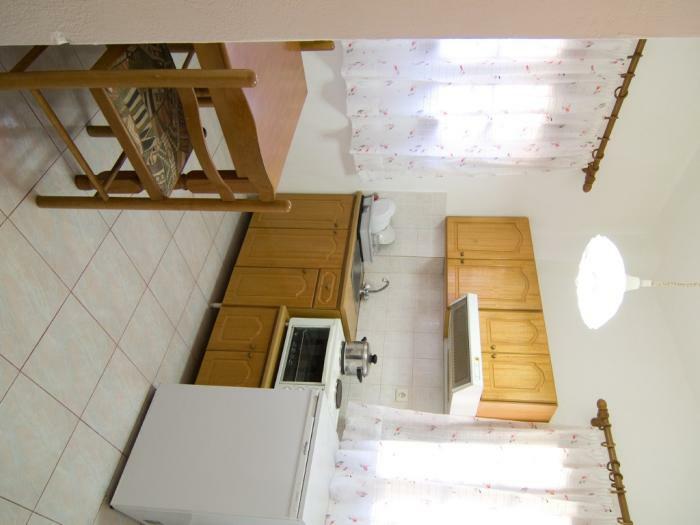 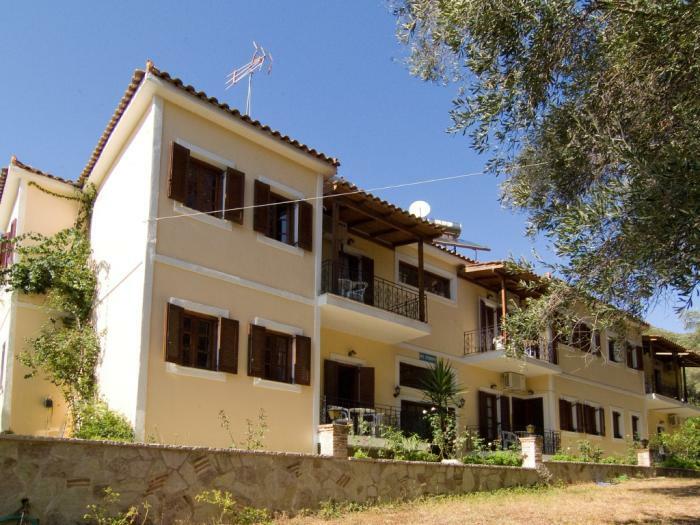 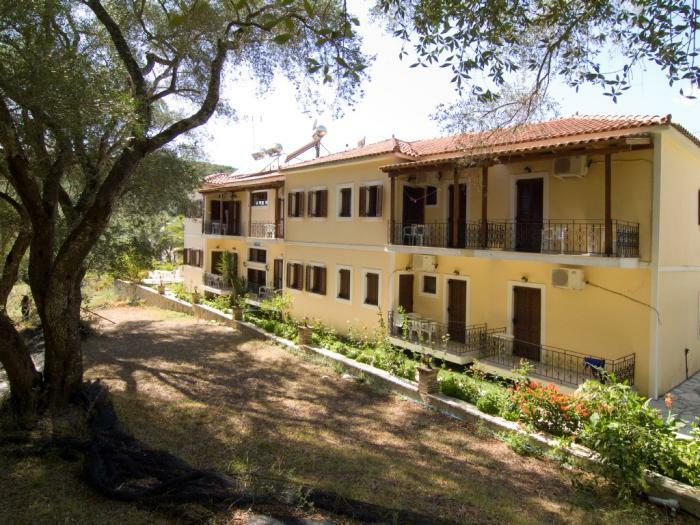 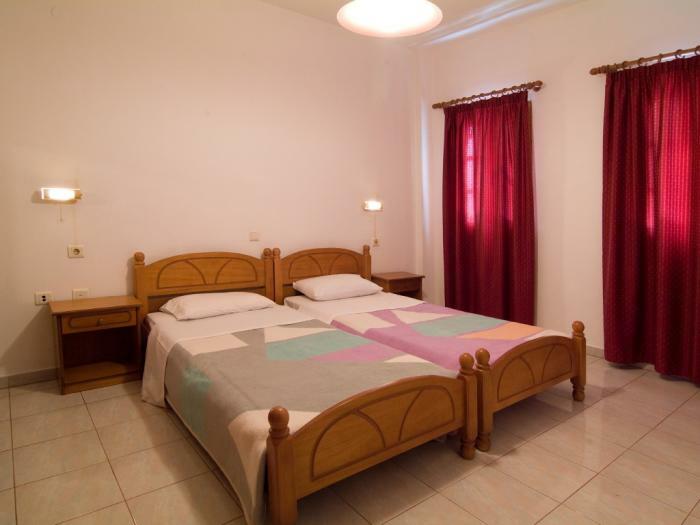 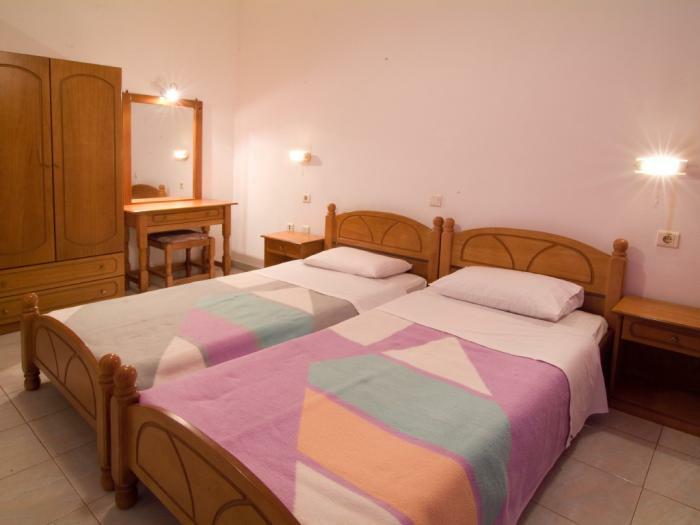 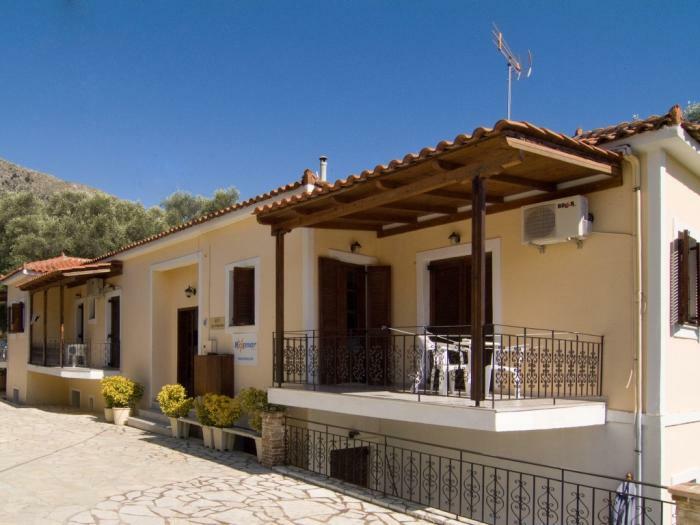 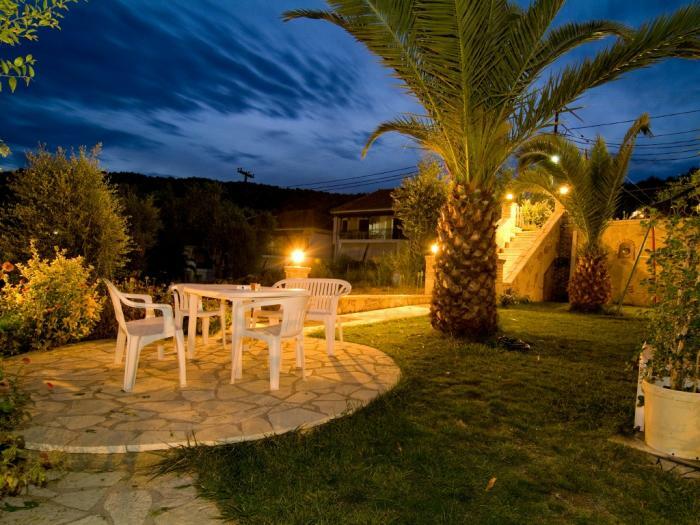 The Efi Studios is a popular family run accommodation situated on the outskirts of Parga. 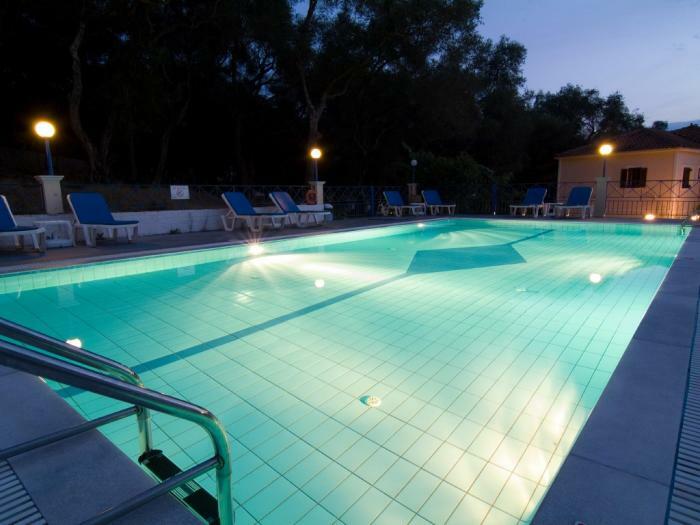 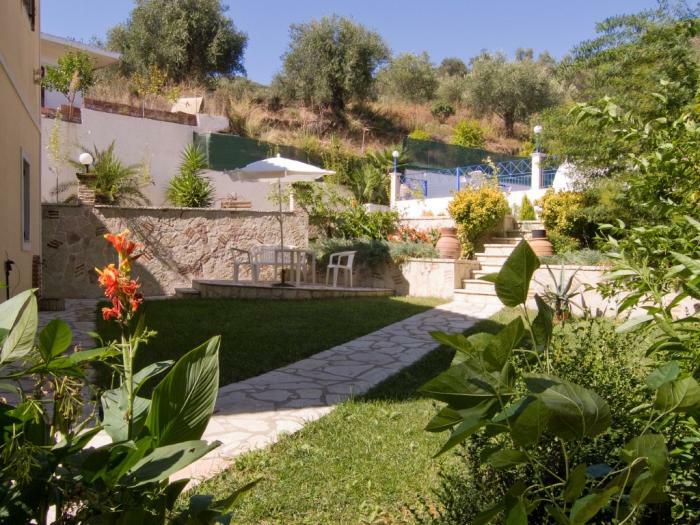 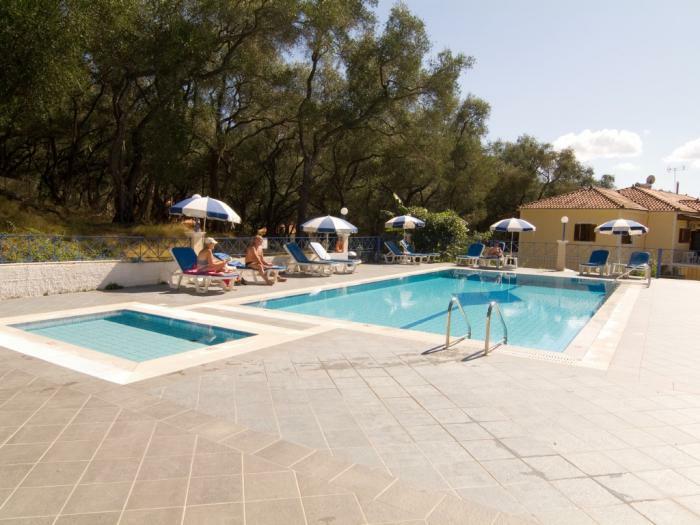 The studios offer a peaceful location amidst olive trees and there is a large swimming pool area for relaxing the days away. 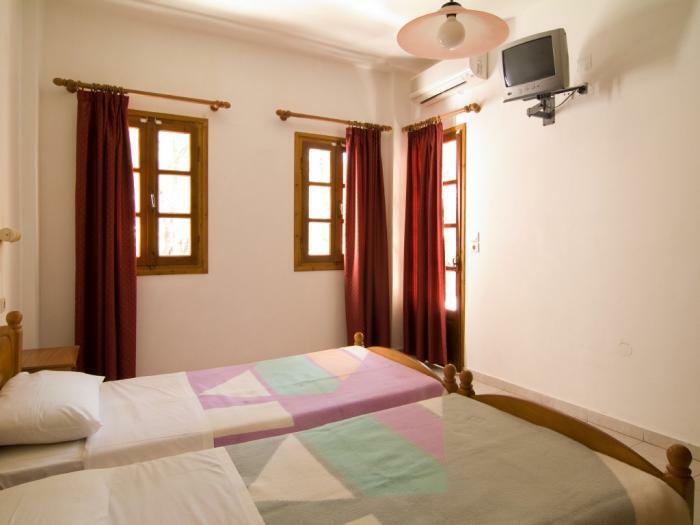 Each apartment has a separate bedroom, balcony, a kitchen equipped with fridge and mini-oven and a bathroom with shower. 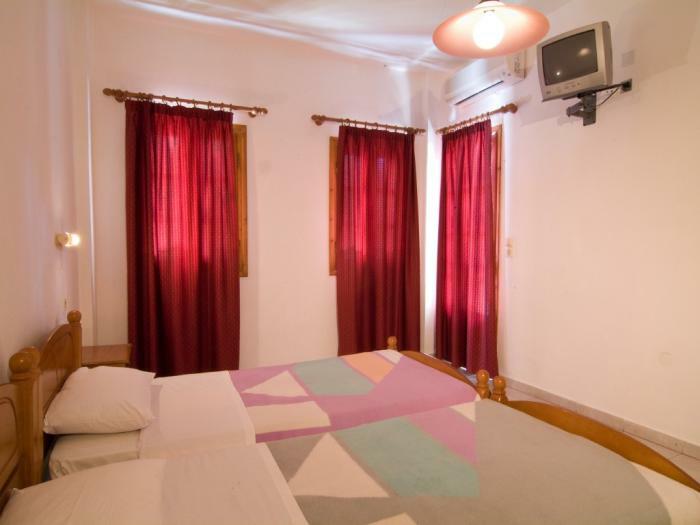 Air- conditioning and safety deposit boxes are also provided and are charged for locally. 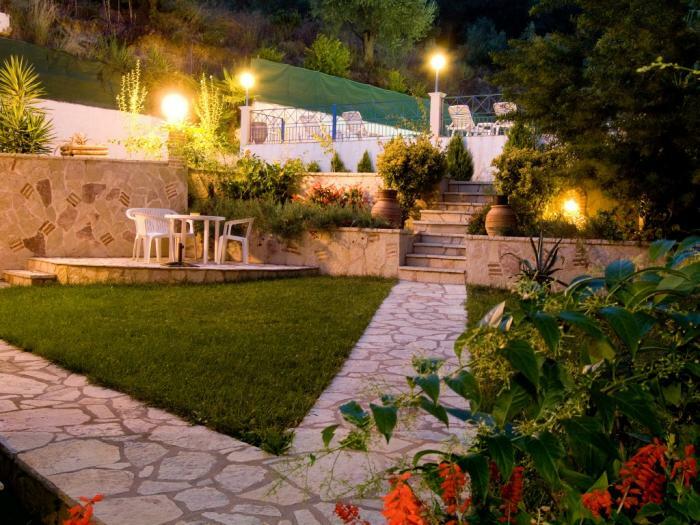 Private parking is also available for those who hire or travel by car. 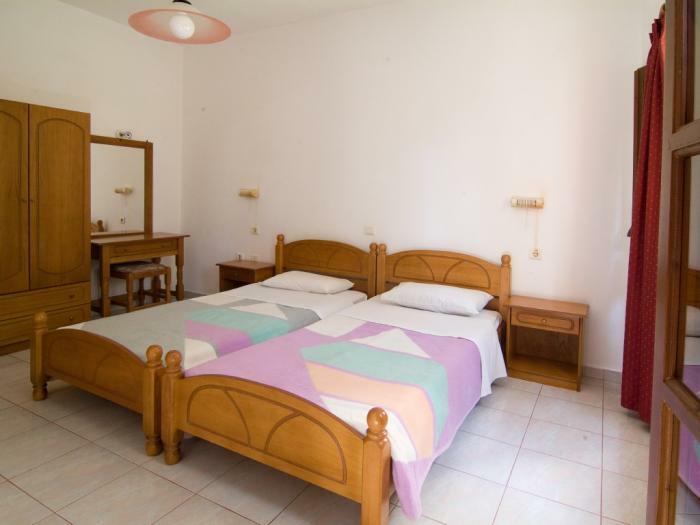 The welcoming owners Efi and Vangelis are renowned for their hospitality and are sure to make your holiday a memorable one. 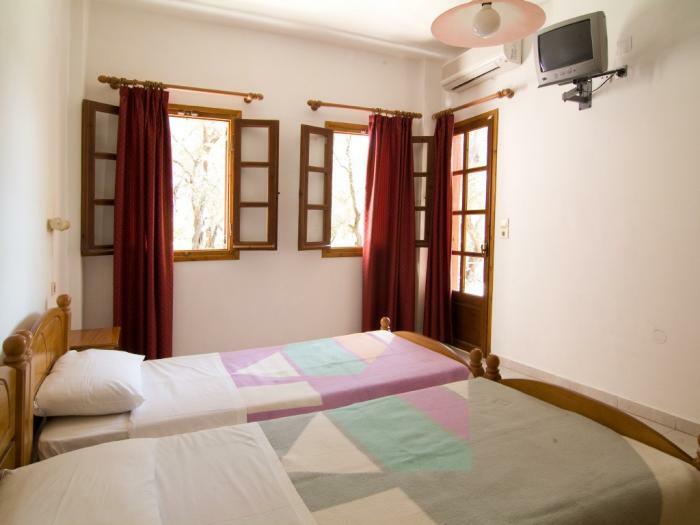 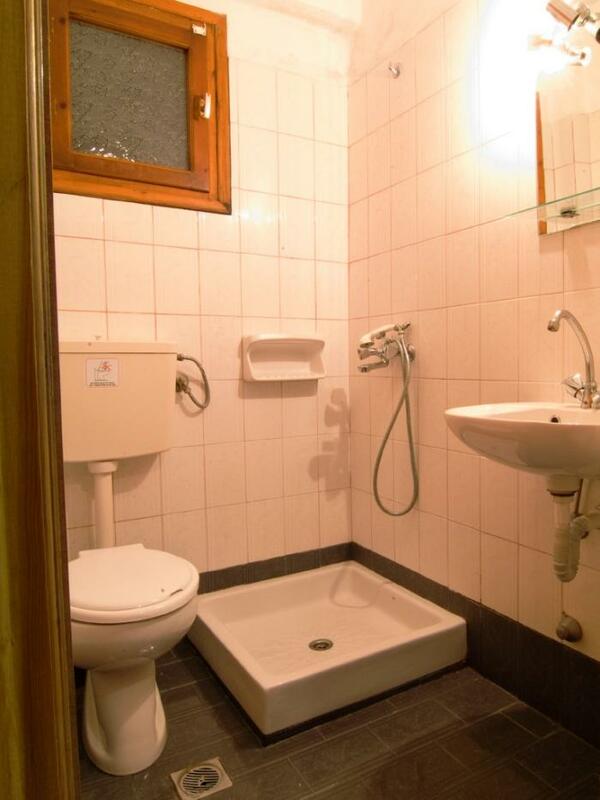 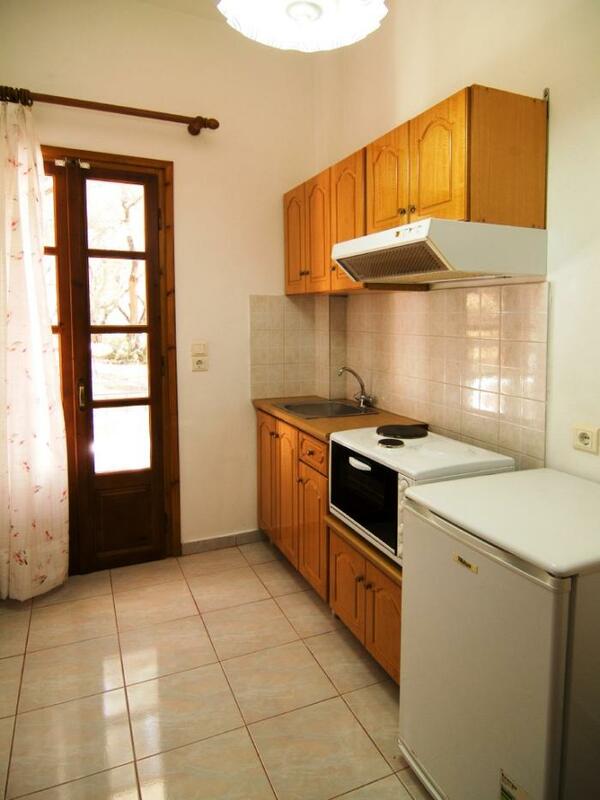 All apartments have a balcony, kitchen with fridge and mini-oven, air conditioning, safe and bathroom with shower.